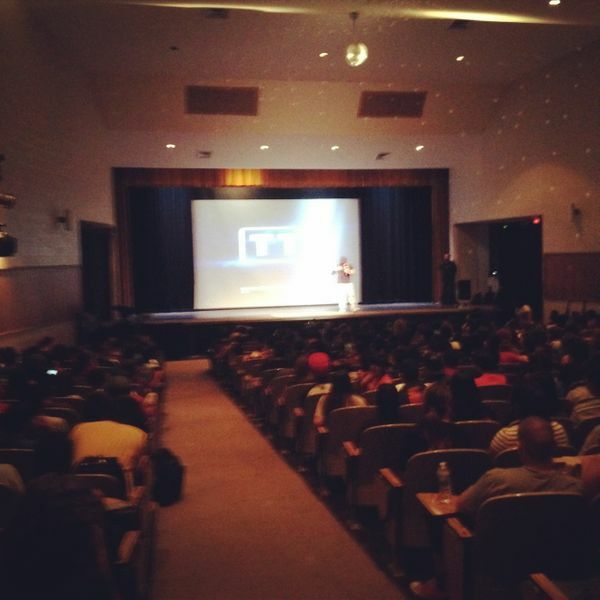 Teen Truth speaker JC Pohl came to Crockett today to show a 20 minute movie he produced with the help of five high school students, who recorded parts of their school experiences on campus for a year. His message was simple, yet extremely powerful: "Be the difference you want to see. Tell your truth. Don't let others decide your worth." Students will have a follow up activity in class that explores their commitment to making positive changes and telling their 'truths'. When working together, our students have the power to really help each other, especially the students who need it the most.